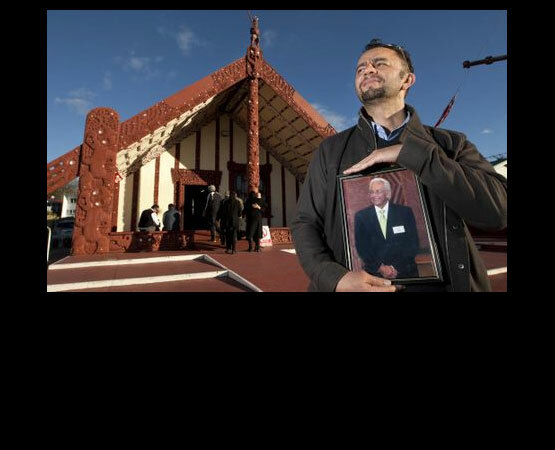 Home Lastest News Herald Poll: Should Te Urewera be returned to Tuhoe? Herald Poll: Should Te Urewera be returned to Tuhoe? 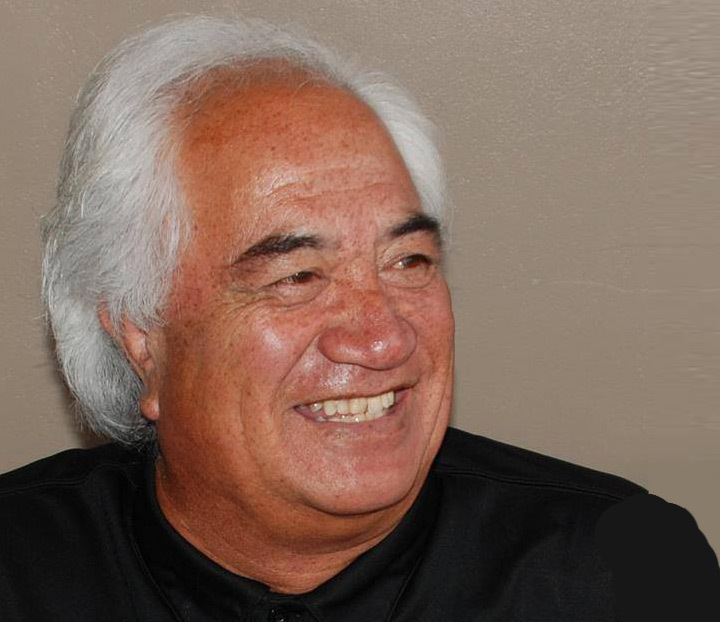 Please vote on the NZ Herald opinion poll: Should Te Urewera be returned to Tuhoe? http://www.nzherald.co.nz/ – just scroll down on the left side of the frontpage. 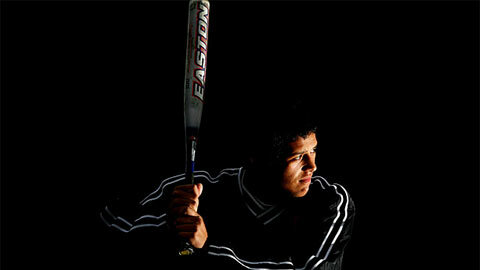 I haere whenua atu me hoki whenua mai”. At the time of writing the poll was 24% yes and 76 % no. 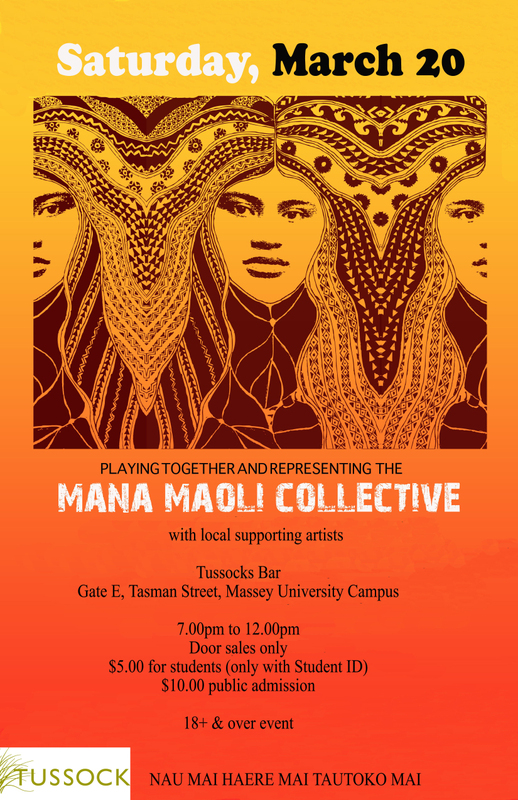 This is not just a Tuhoe issue this is a Maori issue. However as a Tuhoe and for generations of us – our whenua and pito are buried and drilled into the ngaherehere o Te Urewera – the public of this country are telling us that it does not belong to us and therein lies the difference in thinking for us�we belong to Te Urewera. Every little bit helps. Pass onto networks. Tuhoe were never promised ownership of Te Urewera National Park as part of a Treaty of Waitangi settlement, Prime Minister John Key said this morning. Maori Party co-leader Pita Sharples yesterday said Mr Key "cut off" the Treaty negotiation process the Crown was holding with Tuhoe. Mr Key outraged Tuhoe leadership and other Maori when he said last week iwi would not get the park despite iwi understanding a settlement was ready to be signed off after 18 months of negotiations. 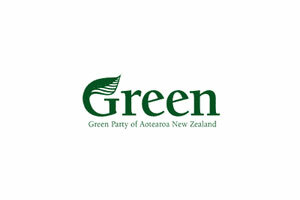 Dr Sharples on Friday told Radio New Zealand he also understood the agreement was a done deal and he and Treaty Negotiations Minister Chris Finlayson had the rug pulled out from under them. "We thought we had Cabinet support for this to happen and it didn't get to Cabinet." 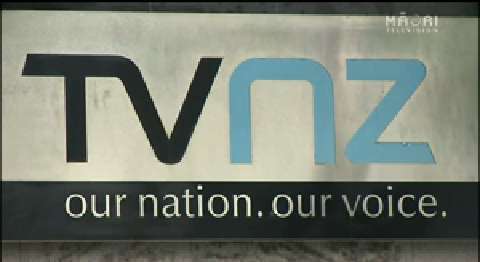 Then yesterday on TVNZ's Question and Answer programme Dr Sharples said the PM's intervention had cut off the process. "Well it's been difficult because the claim was moving in a certain way through due process, and the Prime Minister has felt a reason to cut it off, and I think that it's going to be very difficult to see how we're going to pick this up." Today Mr Key told Newstalk ZB that the negotiations were very difficult and while the park had long been a bottom line for Tuhoe it had not been agreed to. "They've never been promised the park. That's been their bottom line and in the end, because nothing else has been acceptable, it's been whittled down to that point." Mr Key said the process was that negotiators went back and forth with a proposal eventually going to Cabinet to be signed off. 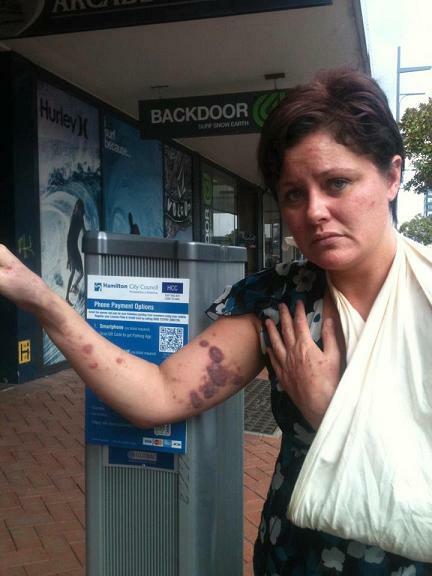 "That process never happened in Tuhoe's case." Negotiators made it clear that no deal was made, he said: "Even on the Saturday before I made the announcement on the Monday there was a meeting of 260 people with our negotiators. Our negotiators got up and said 'this is all very challenging and not necessarily easy' and people in that meeting got up and said 'why are you talking with such weasel words' … it's not quite as straightforward as you might think." Chief Tuhoe negotiator Tamati Kruger told NZPA last week that the tribe was confident of securing the win until Mr Key intervened. Last week, when asked about the decision made immediately after a National Party conference in which Mr Key gave assurances that Maori were not being treated over-generously, Mr Key said the timing was forced upon him. "Tuhoe decided to hold a hui at the end of this week and I thought at that point it was very clear we made it clear to them as to actually what was possible and what wasn't." 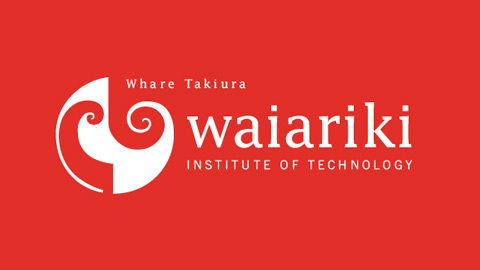 He said the idea was considered but there were concerns that it would set a precedent for other iwi. In another twist in the story Mr Key caused offence by joking that Tuhoe people wanted to eat him for dinner.